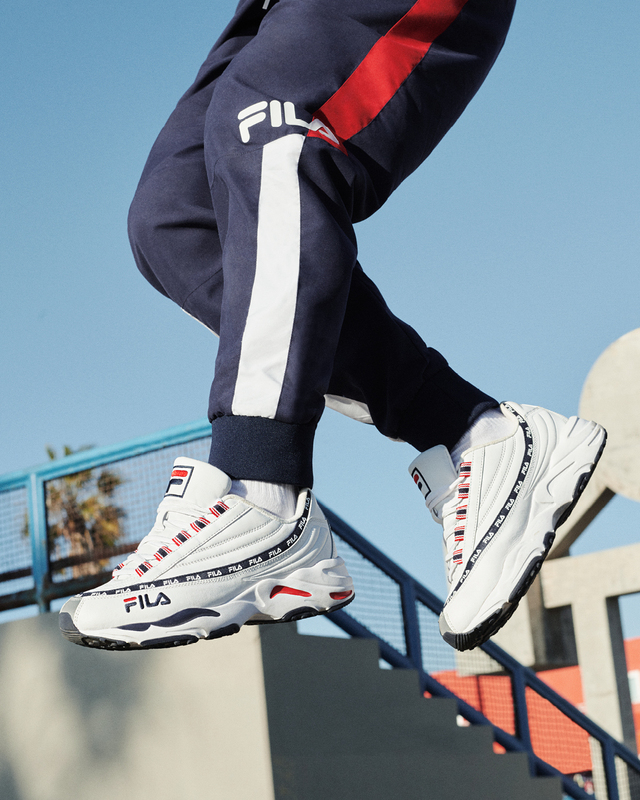 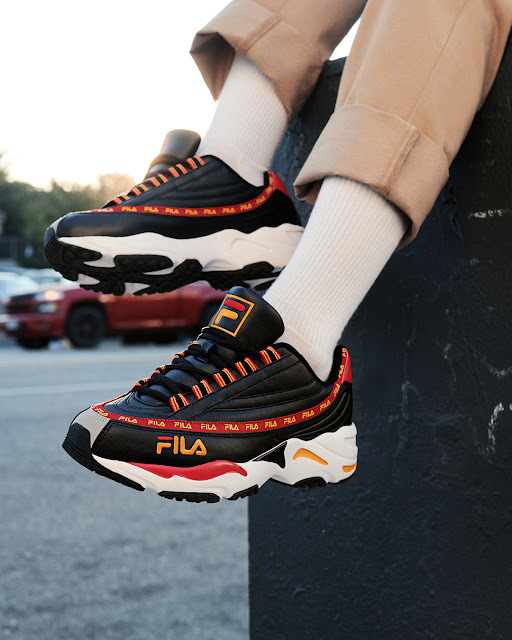 FILA has launched a new range of sneakers that combines elements of its iconic silhouettes to offer consumers a unique set options for their footwear collection. 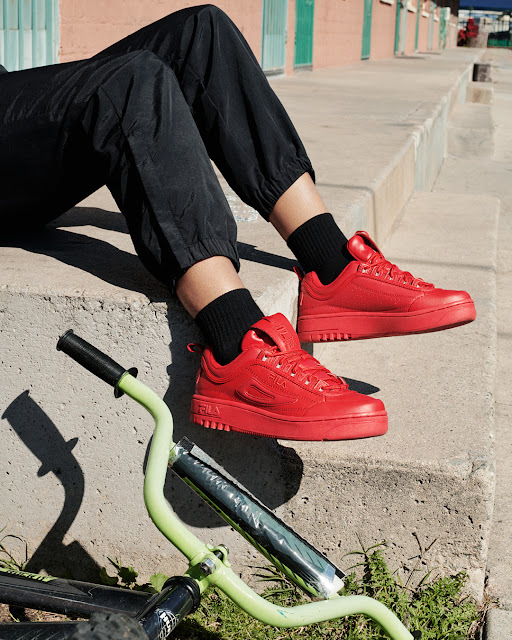 The Disruptor Future collection merges past and present, for example, marrying elements like the Disruptor 2’s signature upper design with the Ray Tracer’s on-trend, chunky bottom. The result is a set of truly unique shoes that allow wearers to embrace their individuality. 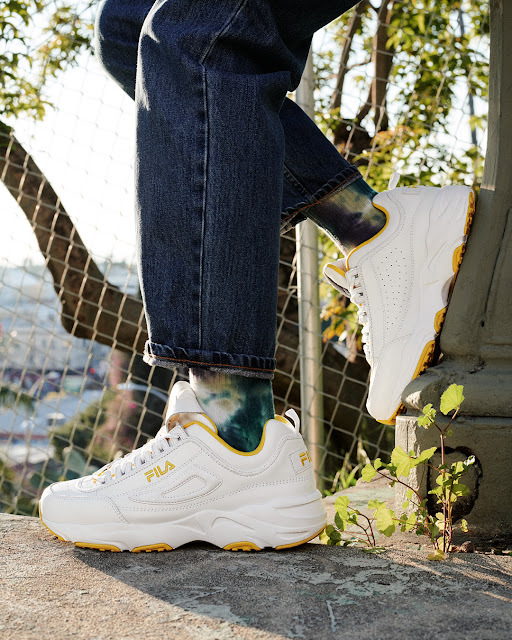 The collection includes four new sneakers - Disruptor 2 x Ray Tracer, Disruptor 2 x DSTR 97, DSTR 97 x Ray Tracer and Disruptor 2 x FX-100 Lux. 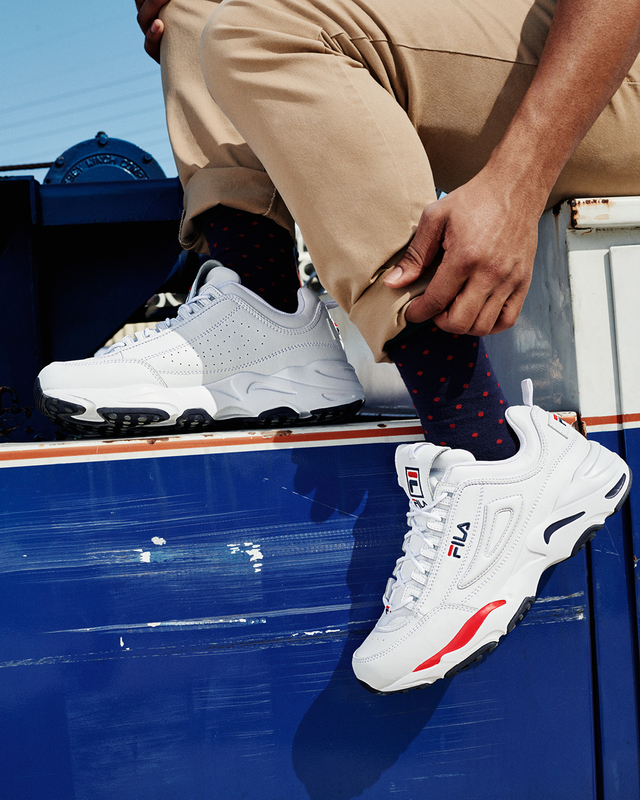 All four sneakers offer something new and unexpected and are priced at $75.